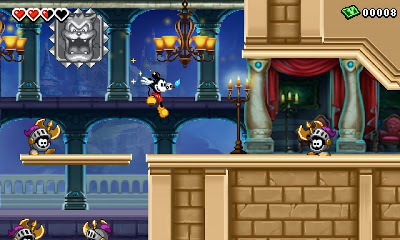 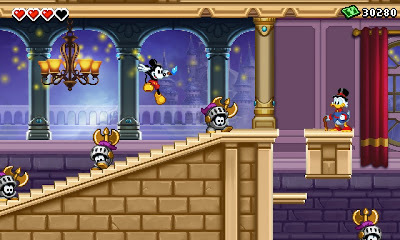 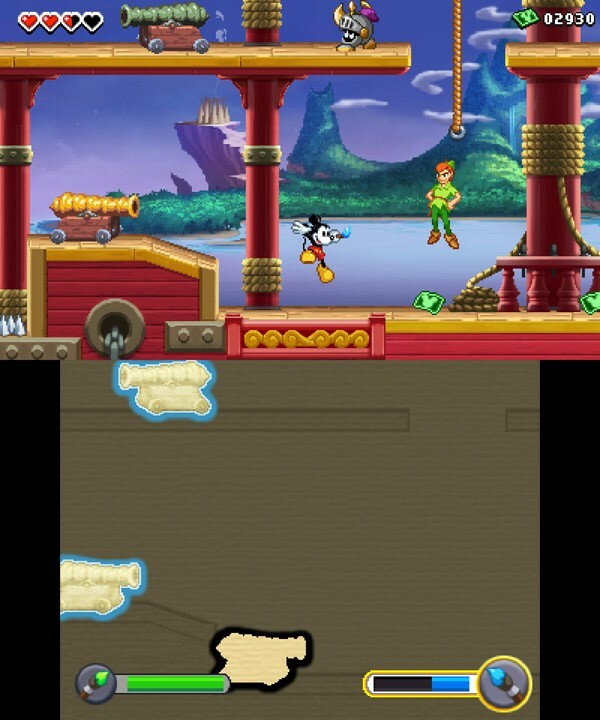 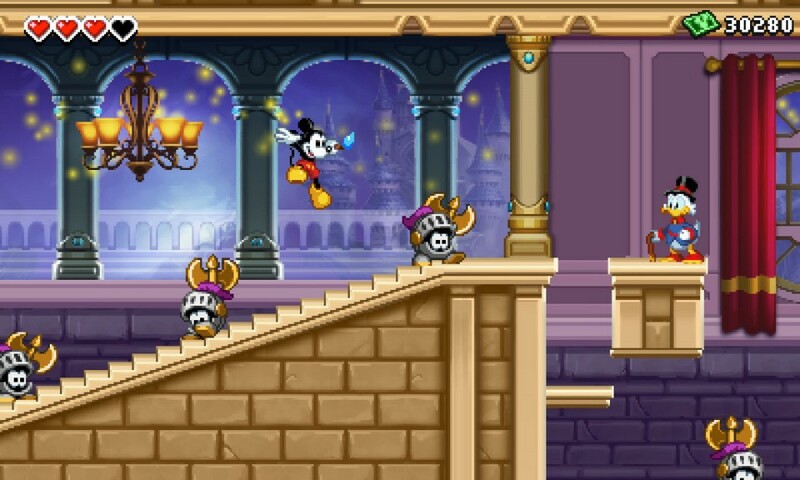 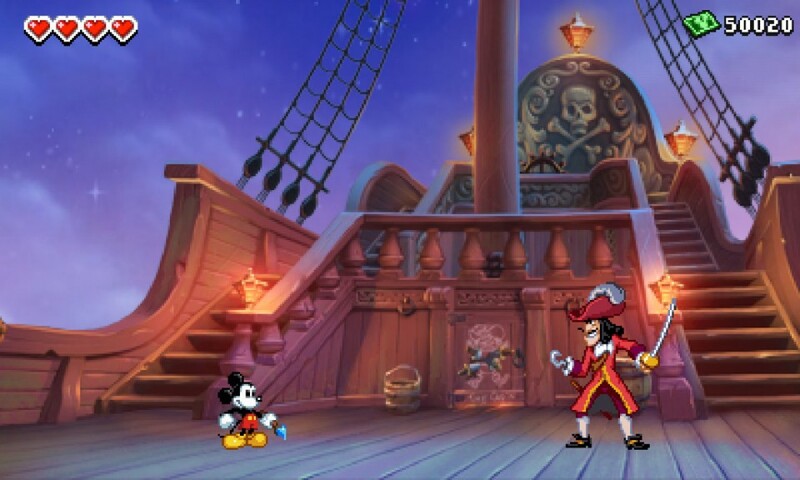 A spinoff title for the Nintendo 3DS and a sequel to Disney Epic Mickey has been officially announced. It was first mentioned in the April issue of Nintendo Power, but now we have direct feed screens. 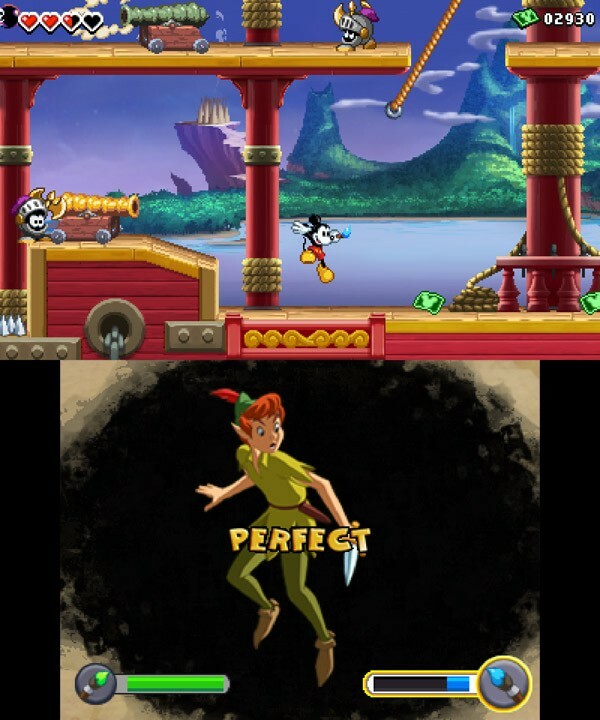 Just imagine the lovely 2D visuals in full stereoscopic 3D. 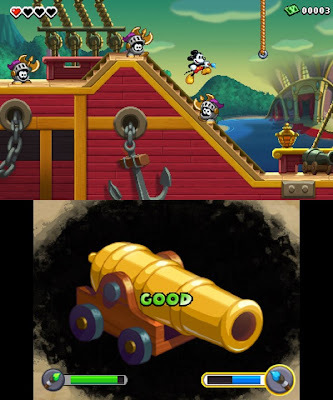 It makes the mouth water. 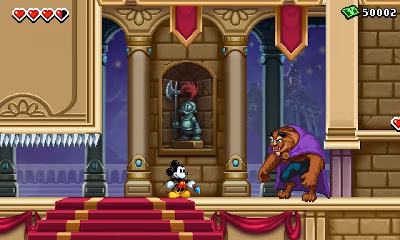 I really, really, really, REALLY cannot wait for this. 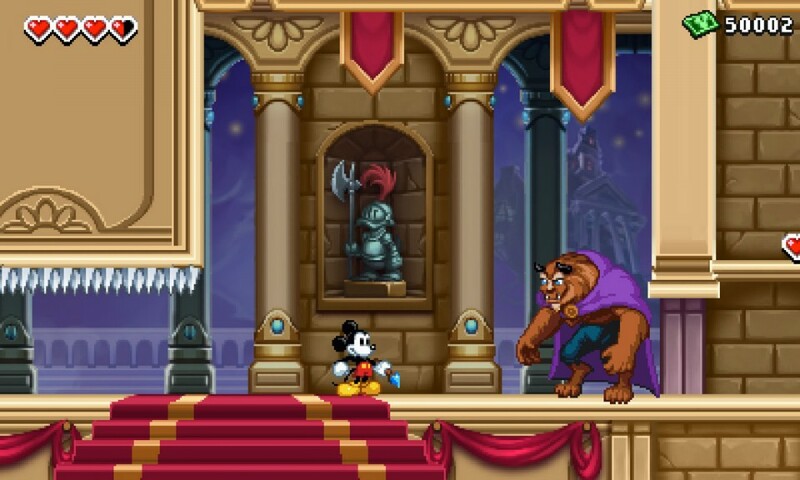 It looks so gorgeous! 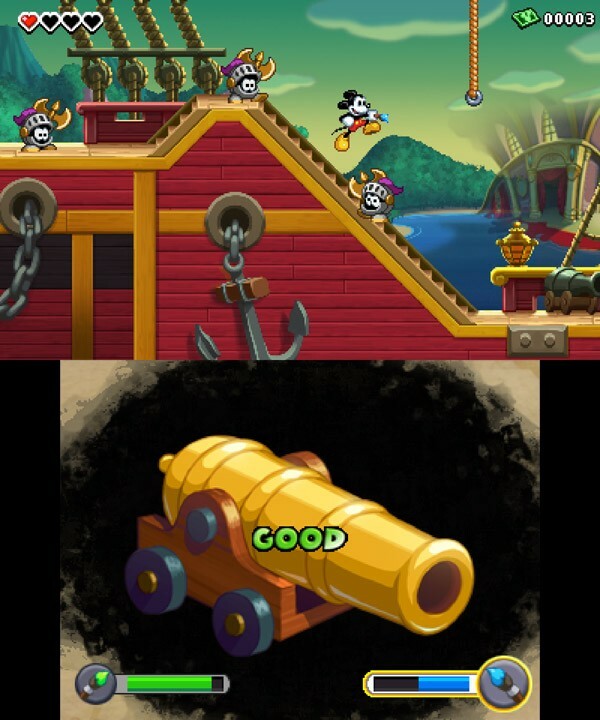 Am interested to see more on this especially in 3D before I make a judgement in either direction. 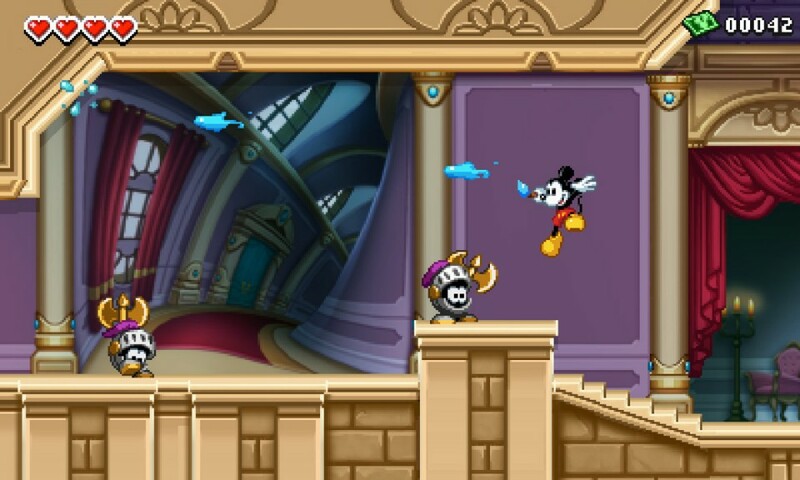 Though it does look cool. 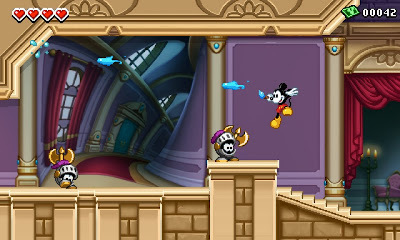 Am also interested in 'epic mickey: the power of 2' on Wii later this year.